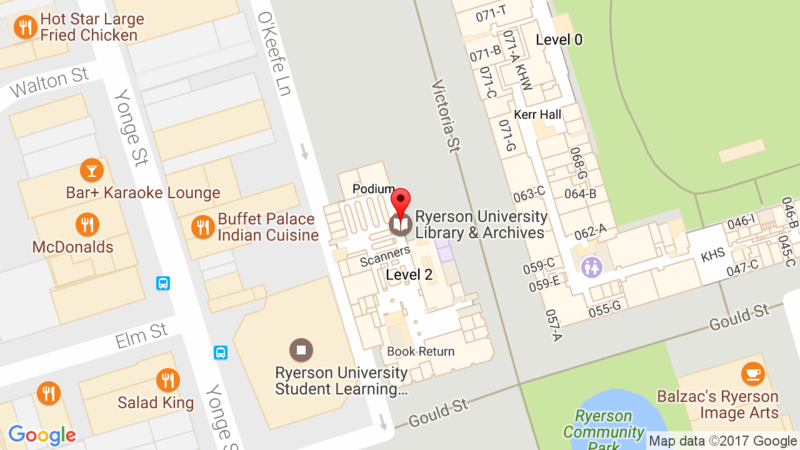 Ryerson University Library & Archives » News » News » Pop-Up Study Space is back! Pop-Up Study Space is back! This entry was posted in News and tagged study space by Cecile. Bookmark the permalink.